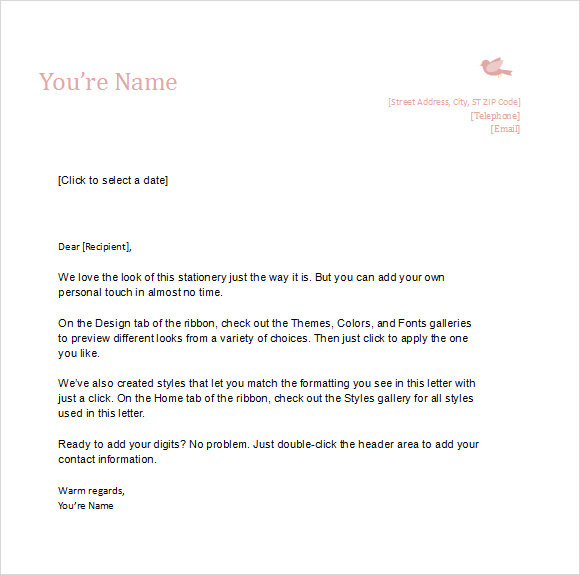 Almost all companies and individuals have their own personal letterhead for good reasons. A letterhead can be a very effective tool for marketing and branding yourself. It can be used not only for business transactions and official letters, but for personal use as well. A personal letterhead boosts your reputation and helps you reach out to your acquaintances in style. Sending a piece of paper as opposed to a personal letterhead can make a huge difference in your impression. 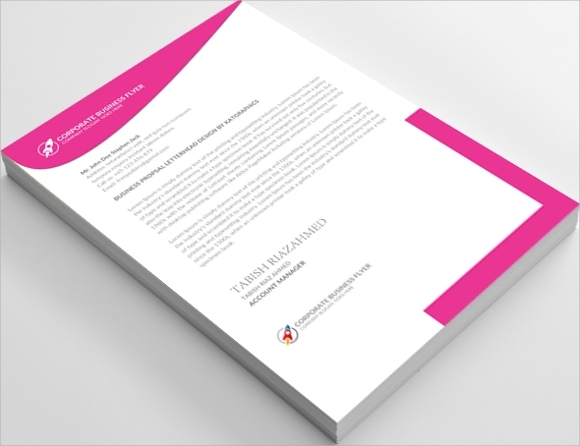 A personal letterhead template can help you in creating a perfect letterhead as per your requirements.You may check Church Letterhead Templates. If you run a home business, a letterhead is definitely a must have for you. You will need to send a number of official letters to your clients, customers and affiliates, which you need to make on a letterhead for your home business. 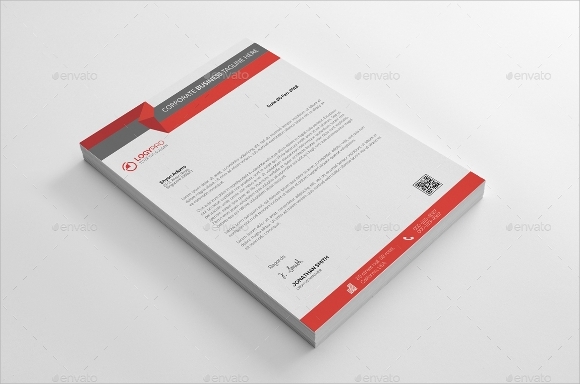 A personal letterhead template will help in creating a perfect letterhead to make a professional impression in the industry. Sending out personal communications like letters and emails to your acquaintances on a personal letterhead makes a long-lasting impression on the recipients. 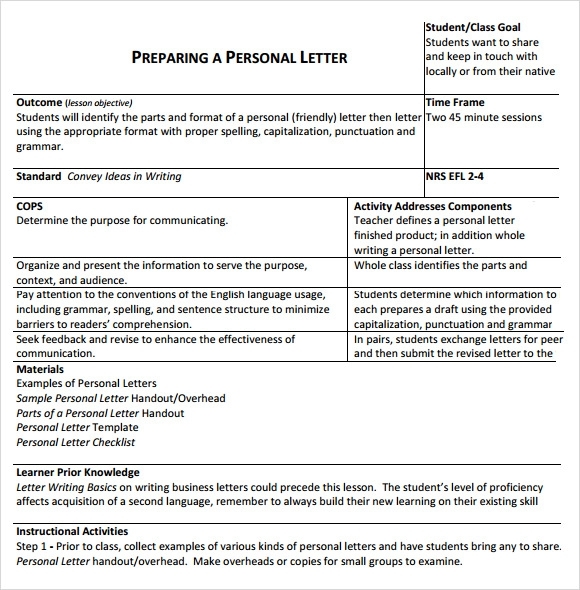 Even if it is a personal letter, it shows that you are serious about what you do and want to say. 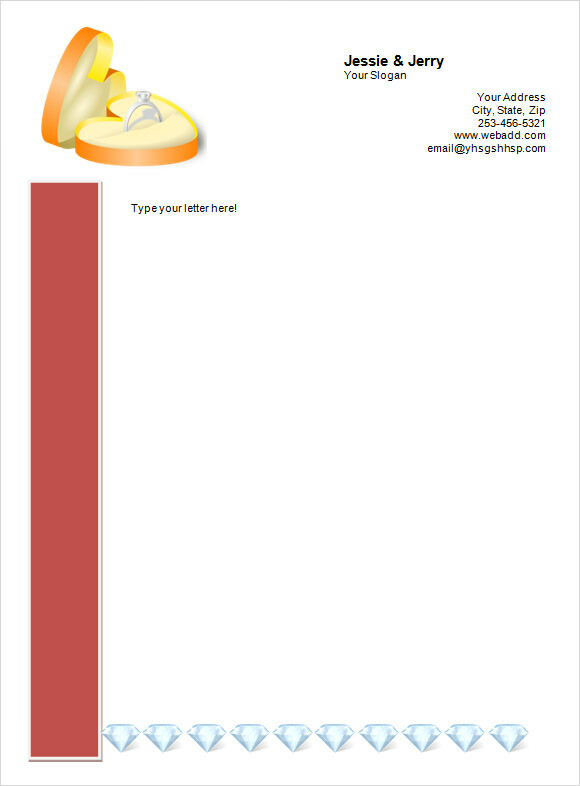 Use a personal letterhead template to create a professional looking letterhead for your personal communications. 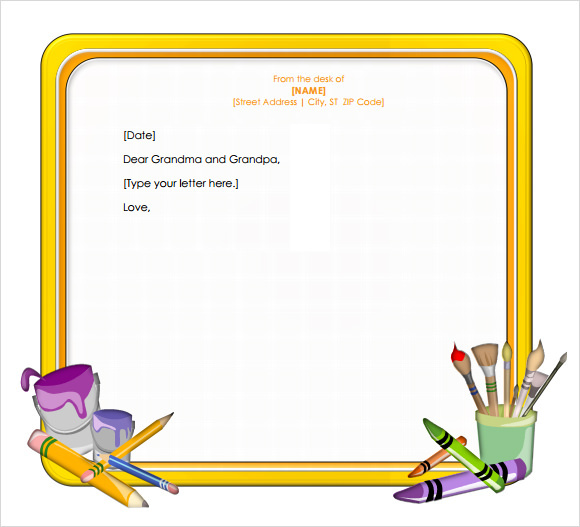 Create a family letterhead that all your family members can use to send out communications. 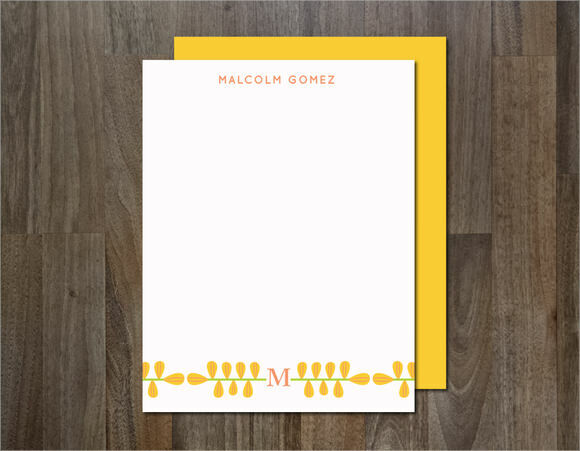 Whether you are sending personal letters, invitations or announcements, you can print them on your family letterhead. People will treat them as your family’s trademark, and develop a feeling of respect for you. 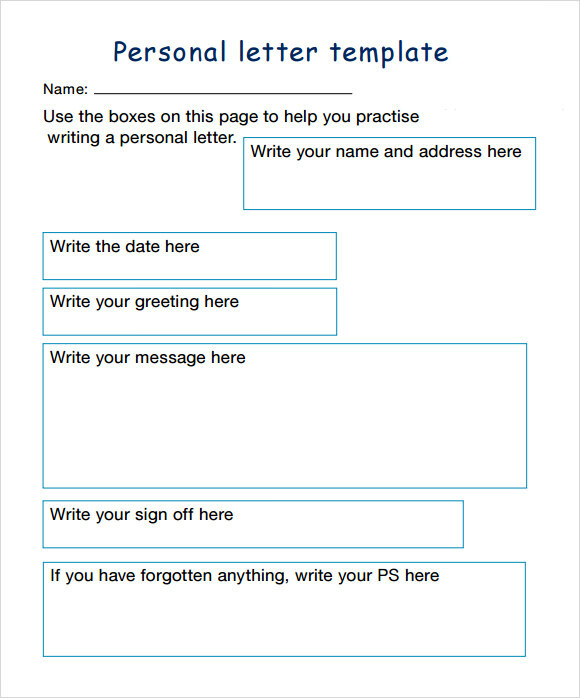 Create your family letterhead with a personal family letterhead template. A personal letterhead template should contain your personal details, along with your current location and contact details. In addition, you can include your favorite quote or a one-liner too, as it is a personal letterhead, and not a professional one. 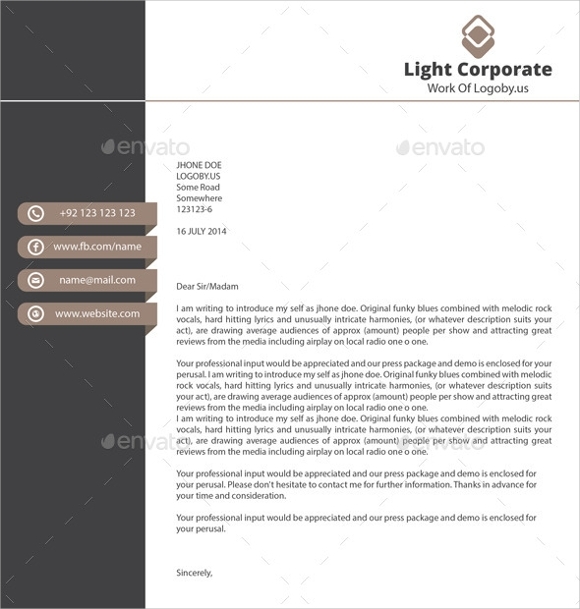 A personal letterhead has a lot of scope for creativity and uniqueness. If you are still doubtful, you can take help from a professional expert to create your personal letterhead.You may see Corporate Letterhead Templates. 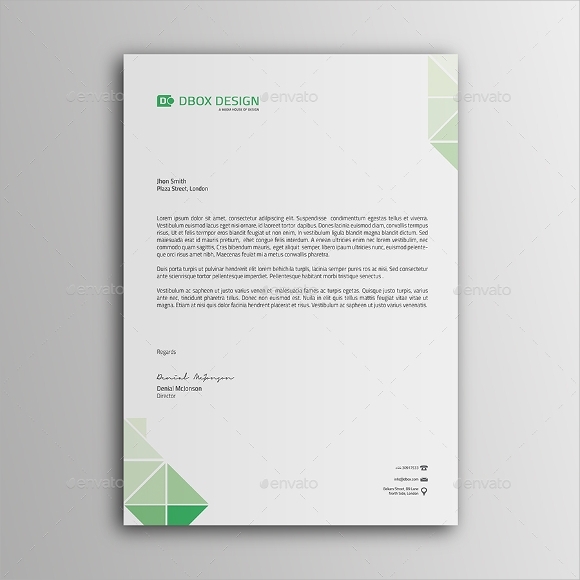 Here, experts have created some really creative personal letterheads that are sure to intrigue you and your recipients. Meanwhile, if you are planning to create your own personal letterheads, be sure of the quality and uniqueness with our trusted professionals. Download a suitable template from here, customize it as per your details and requirements, print them and use them in all your future letters and communications.